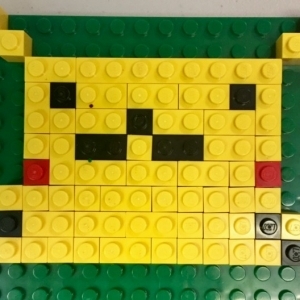 Join us for some Pikachu LEGO ® building fun in our Pokemania Workshop at Snapoloy! The new Pokemon Detective Pikachu movie comes out on 5/10, so we are going to show Pikachu our support by creating some super fun building projects. Pokemon fans will gather to build Pikachu mosaics, face Pokedex challenges, and help Pikachu prep for his detective duties. Kids will become official Pokemon trainers by the end of this workshop!